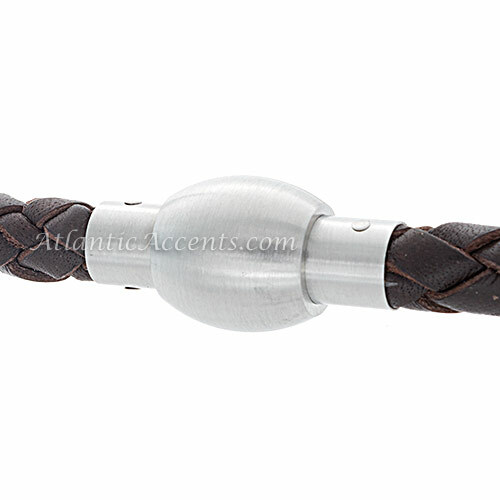 07101090-42 Mens Jewelry by AAGAARD Brown Leather Wrap Bracelet or Necklace in 16.5 Inch. 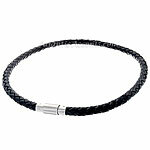 Men's Jewelry is classical style with an edge. Matted metals. Polished pendants. 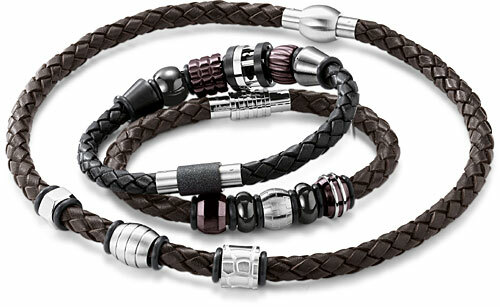 Daring combinations in ceramic, steel and carbon fiber. Options galore. Perfectly fashionable today and tomorrow. 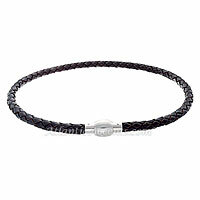 Men's Jewelry by Aagaard is not compatible with most other brands of personalized jewelry. *Additional products in photo are not included.